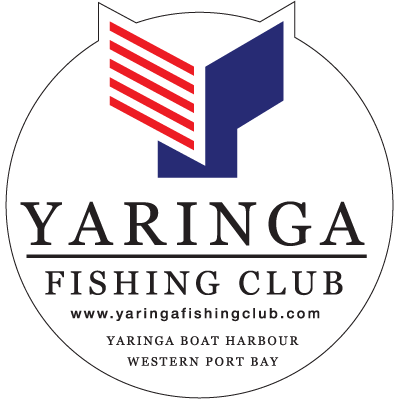 The Yaringa Fishing Club are welcoming everyone to their presentation night. Adults are $40.00 a head, Children are $20.00 a head. 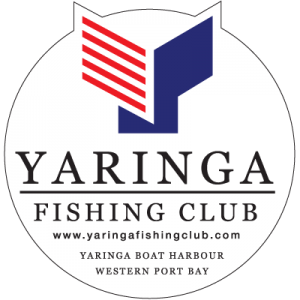 Please contact the Yaringa Boat Harbour Office for contact details of the fishing club. It is a great chance to see what the fuss is all about and meet some like-minded people to talk fishing! It will be a great night!